Philipp B. Kronenbitter provides corporates and underwriters as well as financial institutions with advice on all corporate finance matters. He advises on equity and debt capital markets transactions including hybrid capital and equity linked bond issuances. 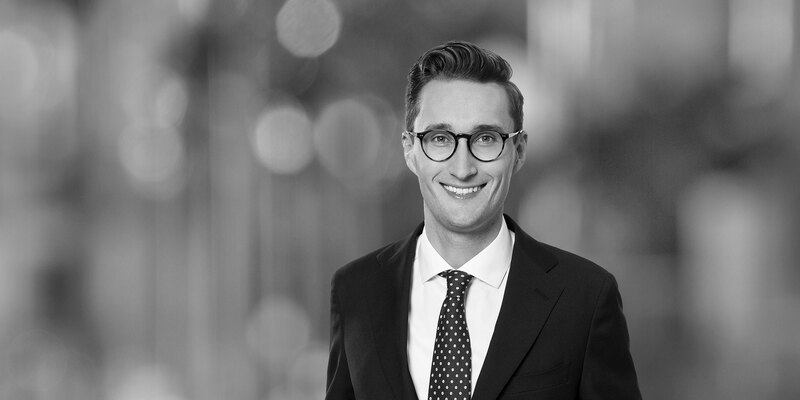 Furthermore, Philipp focuses on acquisition financing, leveraged buy-out financing, project financing and corporate loans as well as on all other types of syndicated lending transactions. 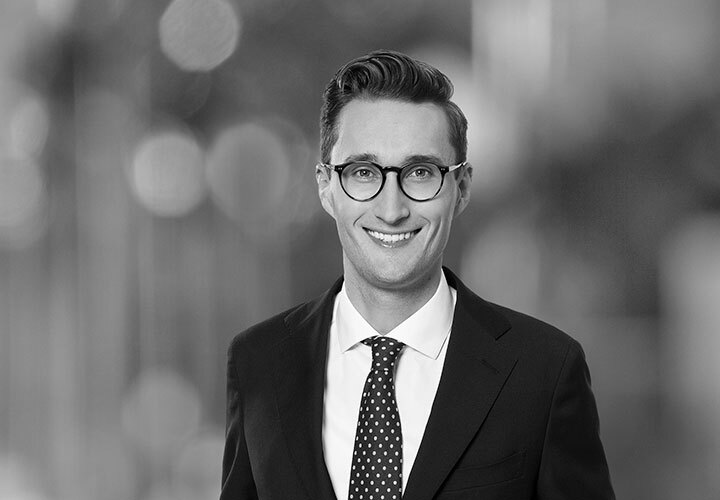 Prior to joining White & Case, Philipp B. Kronenbitter worked as a trainee lawyer for a major international law firm and with a global financial services company in Frankfurt am Main.